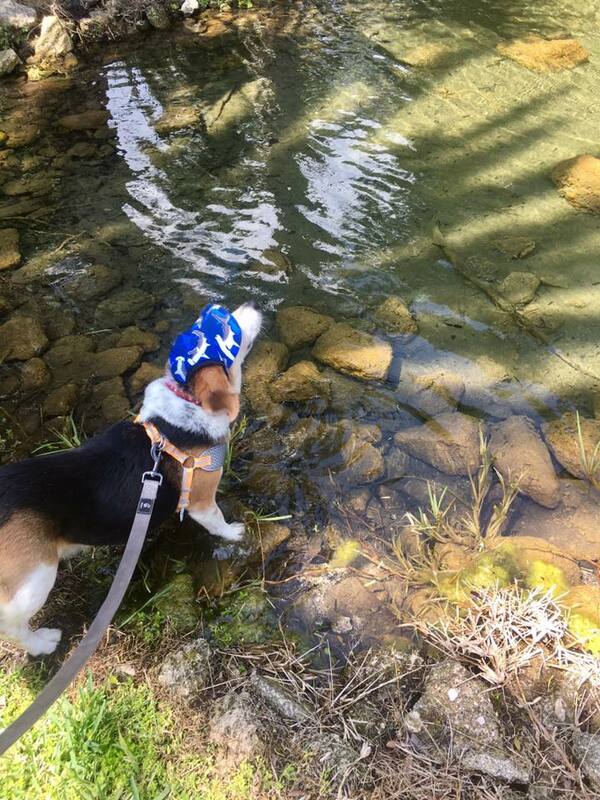 Life can be hard, but dogs have a way of making things better. 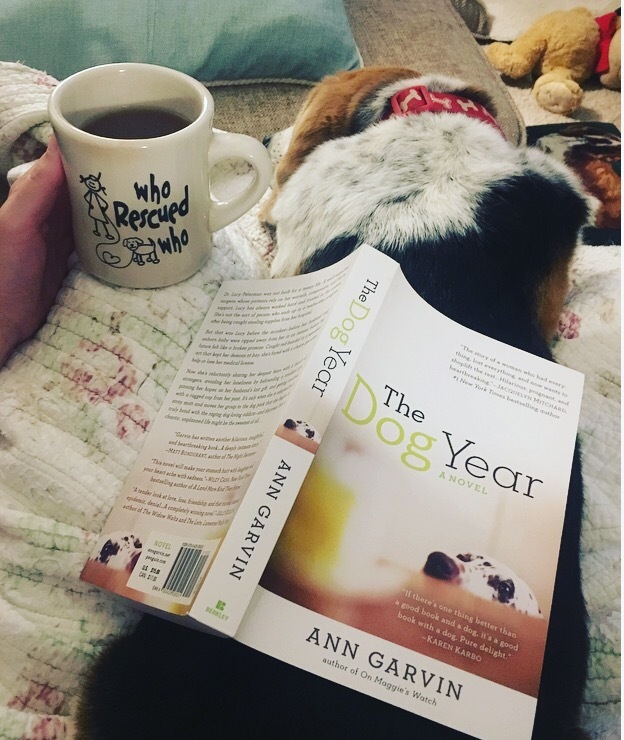 There’s something almost magical about the healing powers of a cold nose, silky ears, and a good old-fashioned cuddle, and that’s all beautifully rendered in Ann Garvin’s gorgeous, pup-filled novel, The Dog Year. 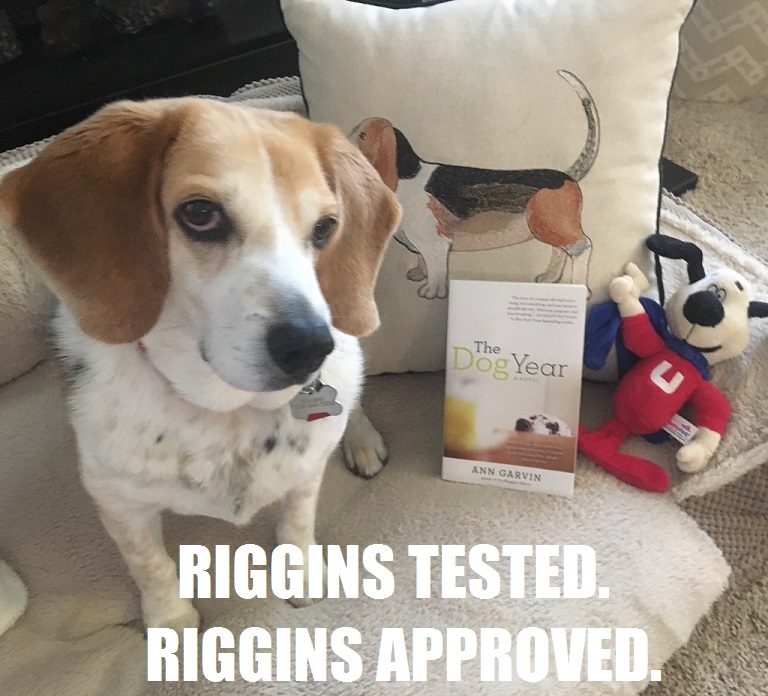 The Dog Year introduces us to the unforgettable Lucy Peterman, a well-loved and well-respected surgeon who has always lived life by the book and according to plan. Getting put on leave from her job for stealing medical supplies and being forced into a twelve-step program wasn’t really part of that plan, but neither was the tragedy that led her there—the loss of her husband and unborn baby in a horrific accident. With her medical license on the line, Lucy reluctantly joins a support group, never intending to let this motley crew of strangers into her closed-off life. When a twist of fate finds her opening her heart and home to a stray dog, Lucy veers onto an unexpected path filled with unlikely friendships, hard-to-swallow truths, and lots of dog hair. The Dog Year is a novel about life, loss, and new beginnings, none of which—no matter how hard we try—can be neatly mapped out. Sunshine on my shoulders makes me happy. I fell in love with Lucy immediately, and the vibrant cast of characters surrounding her—two-legged and four-legged—slipped right into my heart as well. Like a bunch of mutts at a shelter, I wanted to take them all home with me…so I guess it’s a good thing they live on the page, because I would definitely need bigger house and a bigger wallet for all that kibble. Animal lover that I am, I tend to be very tentative when picking up a book that involves a four-legged companion, because I can’t put myself through the emotional trauma that some of them take on. (I’m still crying about Picky Picky from the Ramona books thirty years later.) If you’re in that boat too, and I know many of you are, never fear. I recommend this book without hesitation. 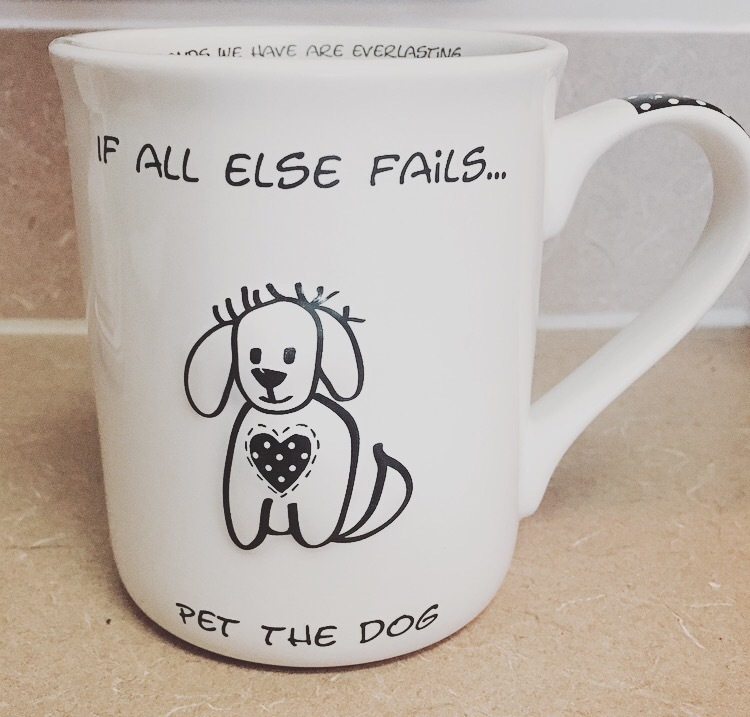 You don’t even have to be a doggie devotee to adore it. (Feline fanciers, there’s a cat in here for you, too.) If you like stories about people, about the muddled, wonderful, heart-breaking thing we call life, you can’t miss The Dog Year. And if you have a furry friend to use as an arm rest while you read, you’ll enjoy it all the more. For more on the delightful Ann Garvin, visit anngarvin.net and connect with her on Facebook, Twitter, and Instagram. (Lots of pup pictures, friends.) Ann is also the founder of the Tall Poppy Writers, a fabulous group of authors I talk a lot about on this blog! Learn more about the Tall Poppies and their books here and, if you’re looking for the coolest virtual hangout of ladies talking about books, be sure to join the Facebook group Bloom. OMG – Book Perfume is THREE!